Unlike western astrology's 12 monthly signs, Chinese astrology dedicates a full year to each 12 Chinese Zodiac sign animals. Find your birth year and animal, and learn some of the major characteristics associated with it. Keep in mind that the lunar new year occurs between January 21 to February 20, and that can affect which sign people born in these months fall under. The Rat, pictured left, is lucky and resourceful. It matches years: 1900, 1912, 1924, 1936, 1948, 1960, 1972, 1984, 1996, 2008. 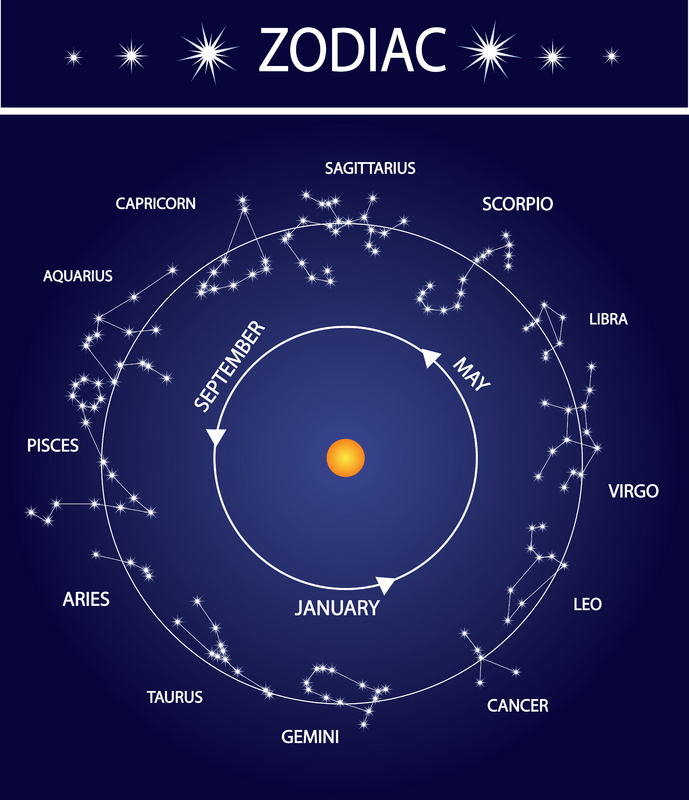 Now that you know which Chinese Zodiac sign you belong to, visit What Are the Horoscope Sign Dates to find out what your western zodiac sign is.